You’ve probably seen dozens of different online writing jobs on the Internet. You may even be enticed by the idea of a freelance writer career. And to be honest, nobody can blame you. You have the chance to reach a huge audience, share your ideas with the world – and make some money in the process. However, it’s not enough to find the best writing jobs online. Freelance writers who succeed are motivated, persistent, and hard-working. There is no such thing as easy money in this field of work. Give us 5 minutes to explain everything about writing online and about how you can become a successful writer. What Are Online Writing Jobs? This is the first question we want to answer. Basically, online writing jobs are writing tasks that you complete to earn money. But they are so much more. Did you know that you can quit your 9 to 5 job and work from the comfort of your own home? Yes, freelance writing jobs online can change the way you work. Let’s be honest; you don’t need a large office or complex tools and software to write content. In other words, you can wake up in the morning, brew yourself a coffee, sit down at your own desk, and start working on your projects. The process is pretty simple: you find a job for writer online, discuss the terms and deliverables with the client, and then start working on the project. It may be the perfect job for you! We know that not all people can or want to work in an office, and freelance writing jobs may just be the perfect opportunity for these people to earn money from the comfort of their home. However, remember that writing online is not an easy job. Good writers always dedicate as much time and effort as necessary to complete each job for writers perfectly. Good discipline and motivation are a must. What Does a Freelance Writer Do Exactly? People tend to think that all you need to do is find some writing jobs online and get to work. It’s not as simple or as easy as that. A freelance writer has responsibilities and must be able to manage his or her time perfectly. Do you know what to do when you hit a writer’s block? Or when you get swamped by your writing assignments? There are many freelance writing jobs online, but few writers who can complete them on time and exceed the expectations of the client at the same time. I’ve been writing for WritingJobz for three years and I am still learning. Each day I wake up at 7AM and by 8AM I am at work. It’s not easy to be a top-rated freelance writer. You always need to have a plan. You always have to manage your time effectively. There is no room for errors. But if you get the hang of it (and with some experience), you can make good money. Of course, if you work for a reliable, trustworthy writing company. The testimonial above explains writing online nicely. This is what a typical day in the life of a freelancer looks like. You wake up early, drink your coffee, and then start working on your assignments. It’s just like any other job. The difference is that you make your own schedule and you can manage your time as you see fit. You don’t have a boss to tell you what to do. However, if you become a writer online, you need to be very mindful of deadlines. Your client is your most important asset, and you need to do whatever it takes to at least meet – if not exceed – his expectations. You can work full time doing freelance writing online, of course. Most people do it for an extra income though, on the side. They keep their 9 to 5 job and write in their spare time. You are advised to start like this. Once your freelance writing career starts to kick off, you have the security you need to quit your office job. If you do so, be prepared to always be on the lookout for any kind of job for writer. Remember, you will depend on the number of orders you get every month. A computer with an Internet connection. This is pretty obvious. A wide LED screen will also come in handy for when you need to open a couple web pages, articles, or documents side-by-side. Most writers also recommend the use of a UPS (Uninterruptible Power Supply). It will protect your work in case the power goes out. Microsoft Office bundle. You mainly need Microsoft Word, for obvious reasons. Some jobs may require the use of Microsoft Excel and/or Microsoft PowerPoint. You never know; writing jobs for home are very diverse. A good calendar software and some form of planning software. You will use these tools to plan each project. Remember that all remote freelance writing jobs come with deadlines. And missing deadlines is just something you don’t want to do! A reliable plagiarism detector tool or subscription. Copyscape is a good idea, but Grammarly and others are just as good. Keep in mind that you may plagiarize other peoples’ works without even realizing. Plagiarism is something you need to avoid no matter what! A website. This is optional, at least while you are a beginner. But keep in mind that you may land a job for writers online simply because a client loves your website and your portfolio. But all the software in the world will be useless if you don’t have the skills it takes to become a freelance writer. Keep in mind that remote writing jobs are not for everyone. Writing skills. This is a no-brainer. You won’t be able to write anything if you don’t know how to write in perfect English. You don’t need extensive writing experience to get your chance. Read content written by established writers and analyze the way they express themselves and the way they support their ideas. Learn from them. Time management and organization skills. As we’ve mentioned earlier, deadlines are extremely important. You don’t want to submit your work late. For example, imagine what would happen if you would send the homework writing jobs a day late. The content would be useless. Editing skills. It’s not enough to know how to write. Not even the most experienced writers can write a perfect piece of content from the first try. Seasoned writers will edit their copy until it is perfect. Don’t be afraid to delete parts that don’t make sense. Networking skills. You depend on the number of orders you get every month. In other words, you depend on your clients. It really doesn’t matter where you find clients (Facebook, Craigslist, Twitter, LinkedIn, or the newspaper). You need excellent networking skills. Marketing skills. In most cases, you need to proactively search for clients. You need to market your services. Make the most out of your social media presence and don’t forget the importance of a blog or a website. While these are the most important, there are many other skills that will help you get more writing opportunities. For example, you will learn how to write in different writing styles, how to write longform articles, and how to handle quick turnarounds. But whatever you do, don’t get discouraged. 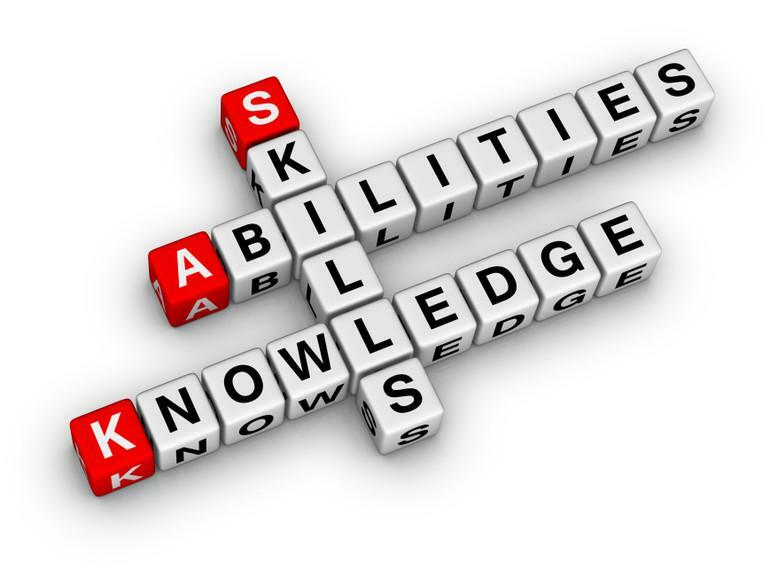 All of these skills can be learnt and can be developed. You just need to gather more experience. Can I Really Make a Living Writing Online? Yes, you can get paid for your writing – and you can make a very nice income. There are many clients out there waiting for good quality content, so the demand for a professional writer is always high. Most people start their writing career as a part-time gig. They write content when they get a bit of free time. Usually they already have a secure job. But this can change if you manage to get enough clients. Once you reach a certain point, you can quit your office job and start writing full time. But you need a base of clients and a steady flow of writing assignments. This is why you may find it very useful to work for a company like WritingJobz.com. 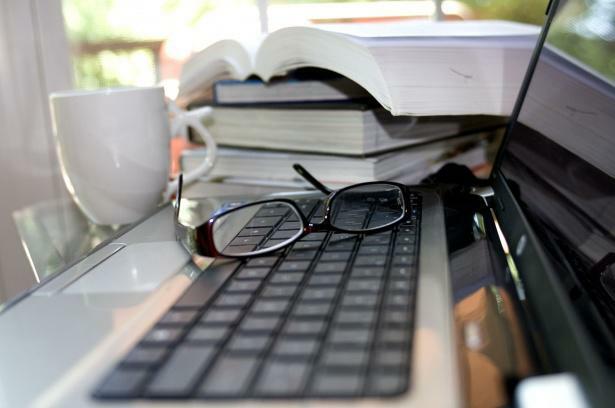 Did you know that our company hires writers online? We are reliable and we pay well. There is never a shortage of writing jobs. You can work as much as you want every day, so you are your own boss. WritingJobz is legit and trustworthy. You can find hundreds of reviews and testimonials about our company online. Also, keep in mind that we use several payment processors – including PayPal – to pay our writers. Payments always arrive on time, guaranteed. You can earn good money from copywriting, but there is a skill that you should master if you want to earn even more: SEO. Search Engine Optimization is the art of making your articles, Web content, or blogs rank as high as possible in search engines like Google. This is extremely important for most clients because it boosts the number of visitors their Web properties receive per month. And this in turn increases your clients’ earnings. You will quickly notice that most article writing jobs require strong SEO writing skills. Learning to use SEO in your work is not difficult, as you can find thousands of resources about it online – some from very experienced SEO writers. You probably already know about at least two types of assignments: content writing jobs and creative writing jobs. But there are many others out there. For example, people with a strong technical background will be thrilled to learn that there are countless technical writing jobs and science writing jobs. Do you have a background in medicine? Great! You can try your hand at some medical writing jobs. In fact, people who have a strong background in a niche find it much easier to get work as freelance writers. Clients NEED your expertise! There is another type of writing that many people don’t know about. It’s not as easy as some of the others, but you can make good money out of it. We suggest you to try to complete as many academic writing jobs as possible. You will help students with their school projects and homework, and make some good money in the process. Not to mention the fact that these writing assignments are challenging and interesting. The first assignment writing jobs are the most difficult, of course. However, you will quickly get the hang of it. And did you know that you can write entire dissertations for your clients? How interesting is that! Other interesting assignments include Web content for your clients’ Web properties, blog writing, social media articles, and even articles on interesting topics such as technology. In addition, if you are an exceptional writer, you can land some editing jobs that are relatively easy to do and that will bring you some extra money. Writing a piece of content for WritingJobz.com is just like writing for a client. You start by understanding the requirements. Then, you spend as much time as necessary to research the topic and create an outline and a rough draft. You add content to each section, you edit your work at least twice, and finally you proofread everything twice. You submit the piece and you get your money. Simple! We believe Richard summed it all up nicely. He listed the basic steps a writer takes to write any kind of content. If you follow his quick guide, you will minimize the time you spend working on each job and will most surely do an excellent job. The process is far from being difficult; you can surely agree. Upwork and Freelancer.com. Both of these bid-based platforms have sections for writers. However, competition is fierce and your bid will be rejected in 9 out of 10 cases. You can find various writing opportunities on LinkedIn. You will submit your resume and hope the client will be impressed. This works when you are a seasoned writer with an impressive resume. 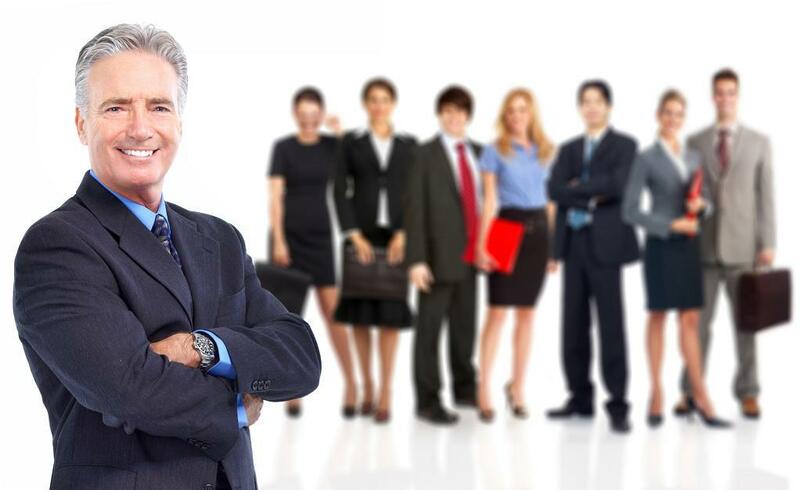 Classifieds websites also offer various writing jobs. However, you don’t have any guarantee that the “client” won’t just use your work and forget to pay you. Cold calling and cold emailing are effective ways to find golden opportunities, especially considering that you will be contacting large companies. However, you need to be a seasoned writer with an impressive portfolio to be taken seriously. A trusted writing company like WritingJobz. Yes, there is a selection process you need to go through. However, once you get accepted, you get access to hundreds of different writing jobs. And more are added daily. While you may try all of the opportunities above, we strongly suggest you apply for a writer position with our company. You can write as much or as little as you want every week, so you don’t have anything to lose. As a benefit, you will always find writing jobs here and will always be paid on time for your work. Writing papers for money has its risks. Not James Bond-type of risks, of course. One of the greatest risks is to not get paid for your work. You would be amazed by how often this happens online. Hundreds of legal battles are being fought every year because of “clients” who don’t pay for freelancers’ work. We have analyzed feedback and reviews from hundreds of writers and came to the conclusion that working for a large writing company is the safest way to work freelance. Why? Because a large company guarantees that you will get paid no matter what. For example, here at WritingJobz, we depend on our writers and on their work. Without our writers, we would never be able to satisfy our clients. All our freelance writing jobs are real, and each and every one of them is paid. Remember, we use PayPal to pay for our writers’ work, among other payment methods. In other words, there is no place for underpayment and fraud. Our freelancers can earn money anywhere in the world; all they need is skill, dedication and a good Internet connection. A good company always appreciates its writers and does everything possible to provide all the necessary conditions for beneficial cooperation. End Word: Is Freelance Writing for You? This is what it means to be a freelance writer. This is what it takes to succeed. However, everything we said above can be summarized in just one phrase: to get the best writing jobs and get paid for your writing, you need to work on your skills, find a trusted, legit writing company, and write as much as possible. At the time of writing, we are hiring. We have an influx of new clients and they need content on a daily basis. As such, we are looking to expand our writer base. Apply now (it takes less than one hour) and get started right away. to be a freelance writer!